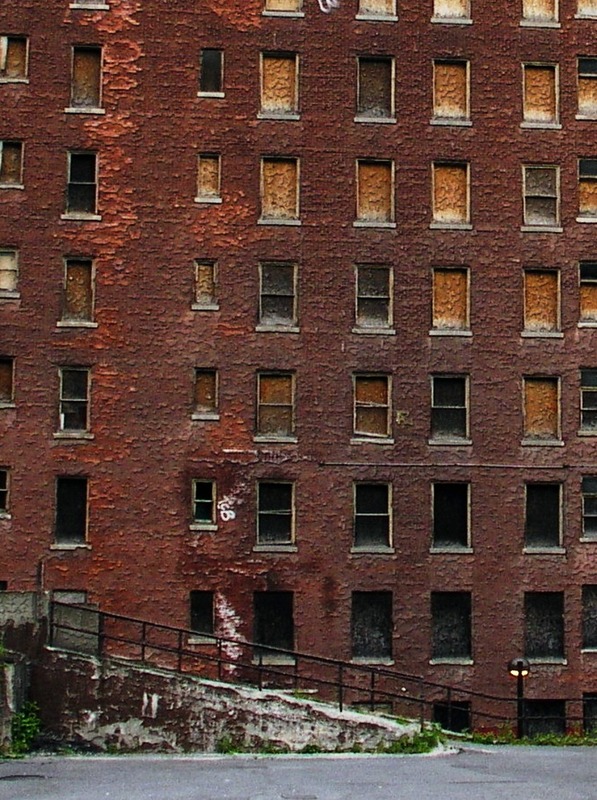 A fragment of a seemingly abandoned building in Albany, NY, 2009-09. SUNY System Administration Building in Albany, NY, 2009-09. 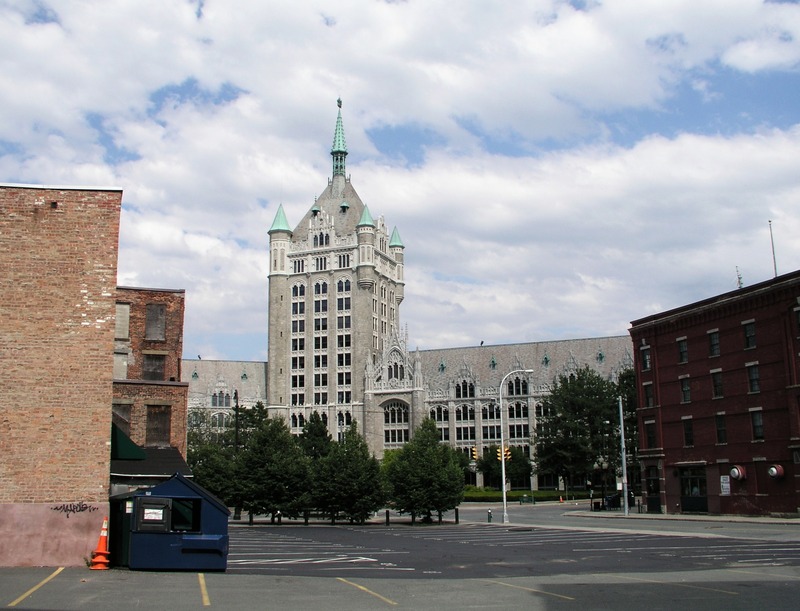 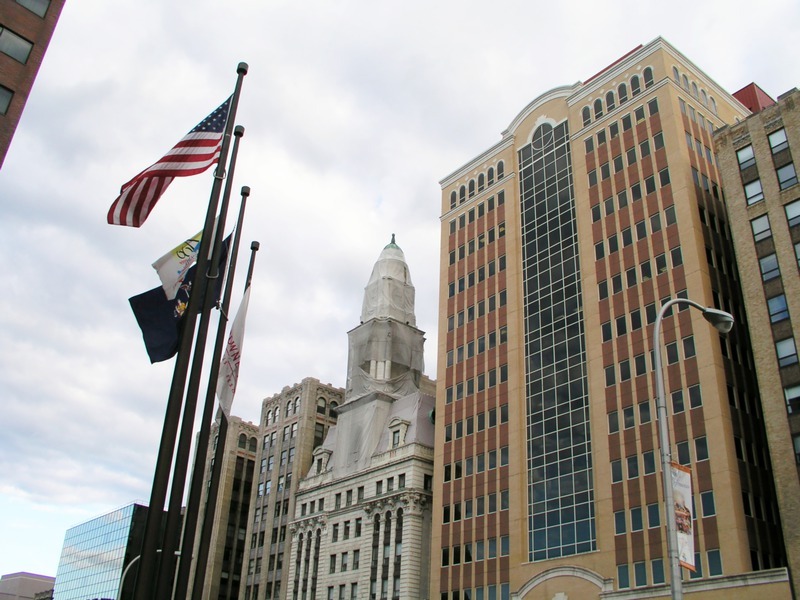 Another awesome view of SUNY System Administration Building in Albany, NY, 2009-09. 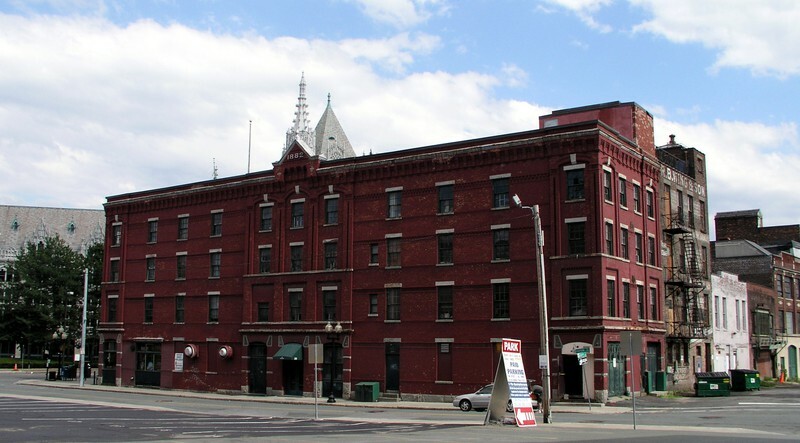 A building on Hudson Avenue, Albany, NY, 2009-09. 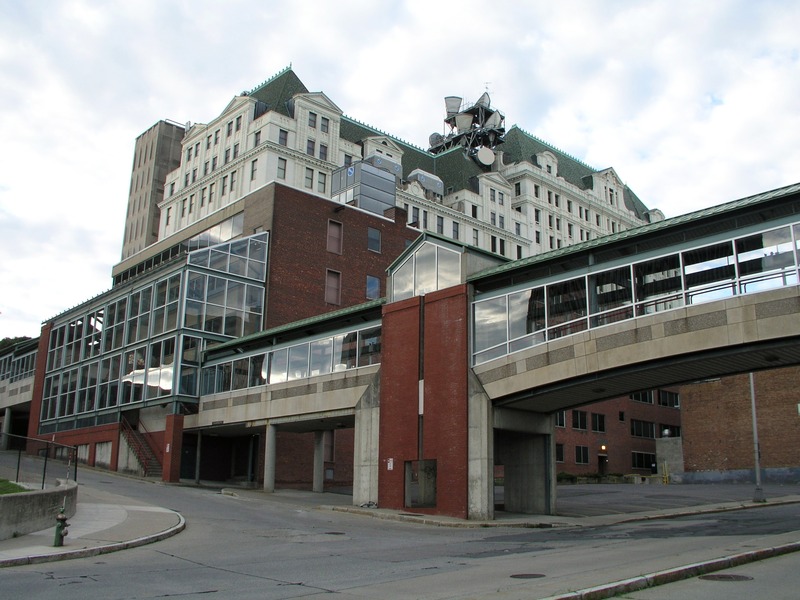 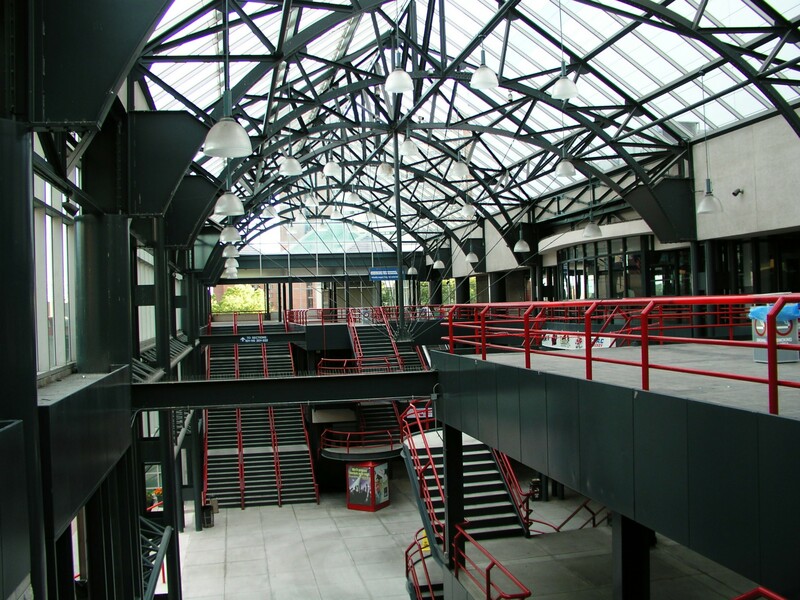 Greyhound bus station in Albany, NY, 2009-09. 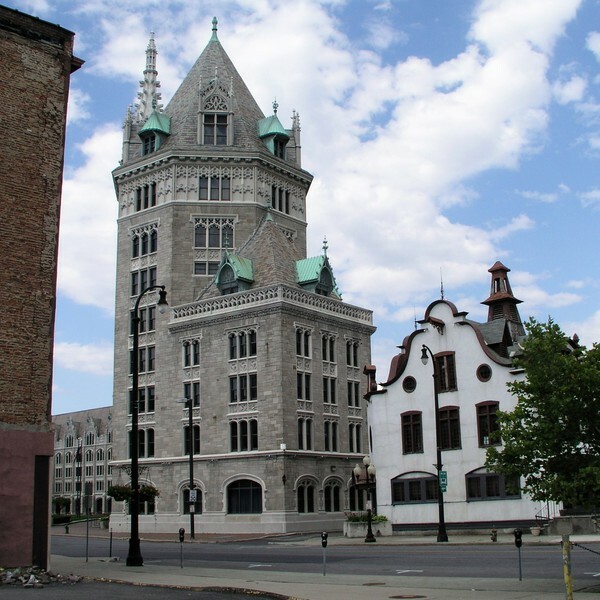 A lobby of Time Union Center in Albany, NY, 2009-09. May be it's a part of Time Union, and may be not. Albany, NY, 2009-09. 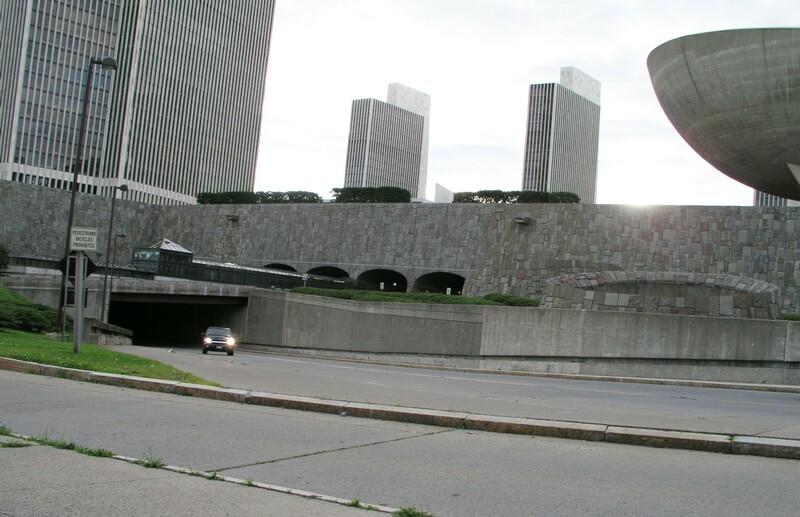 The Egg and Erastus Corning Tower in Albany, NY, 2009-09. 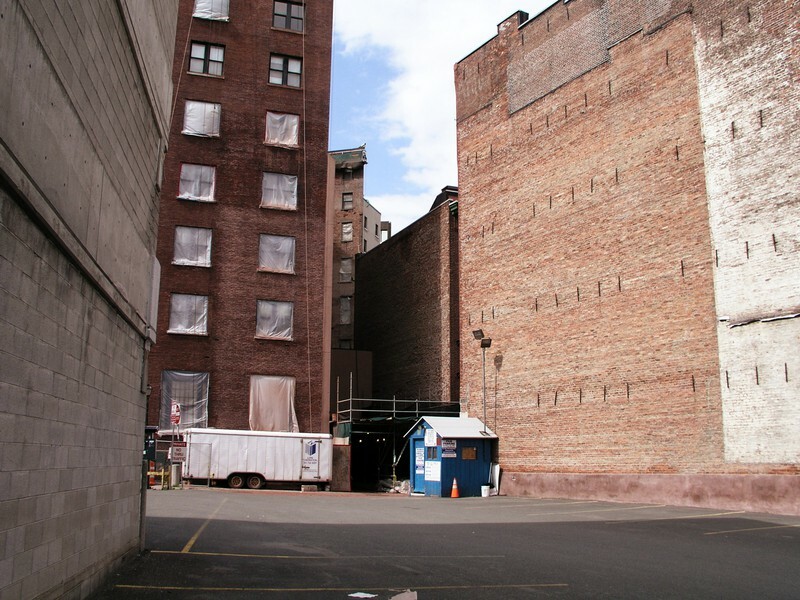 An alley with a dumpster, Albany, NY, 2009-09. 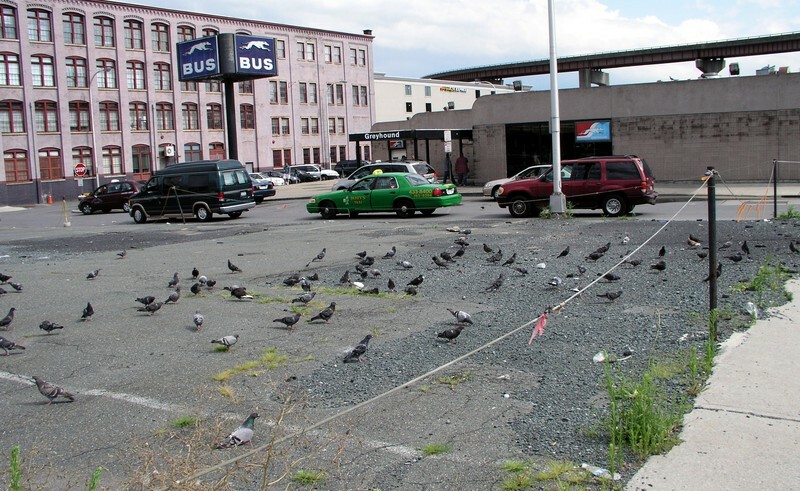 People waiting, Albany, NY, 2009-09. 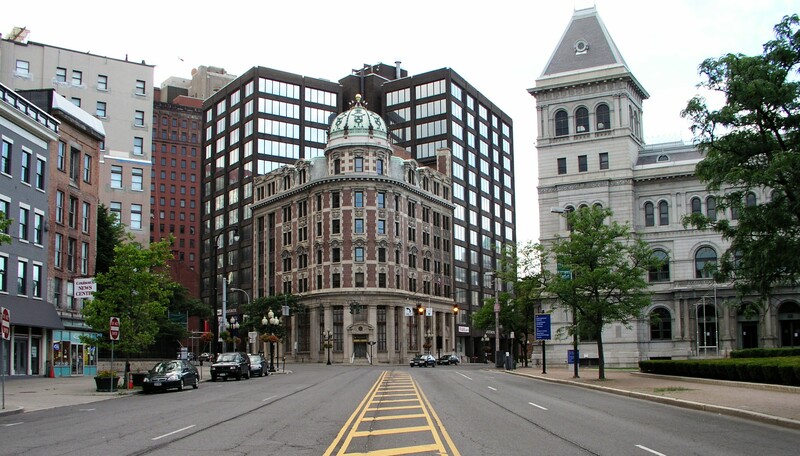 Broadway and State Street, Albany, NY, 2009-09. 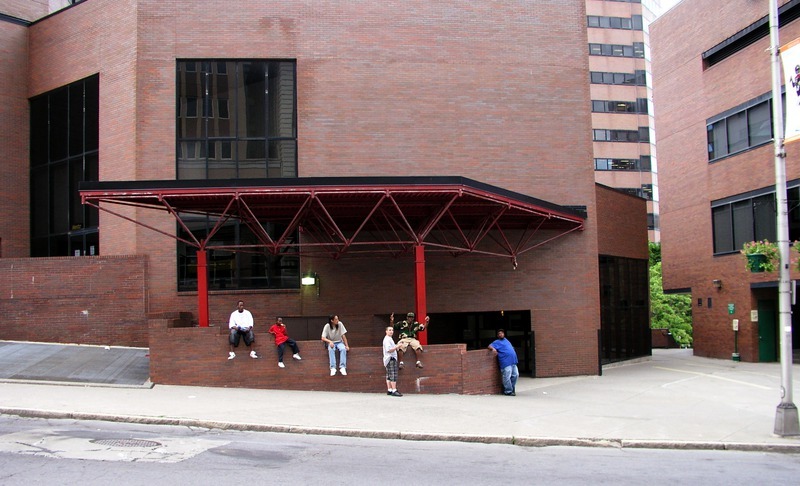 New York State Comptroller Office, Albany, NY, 2009-09. 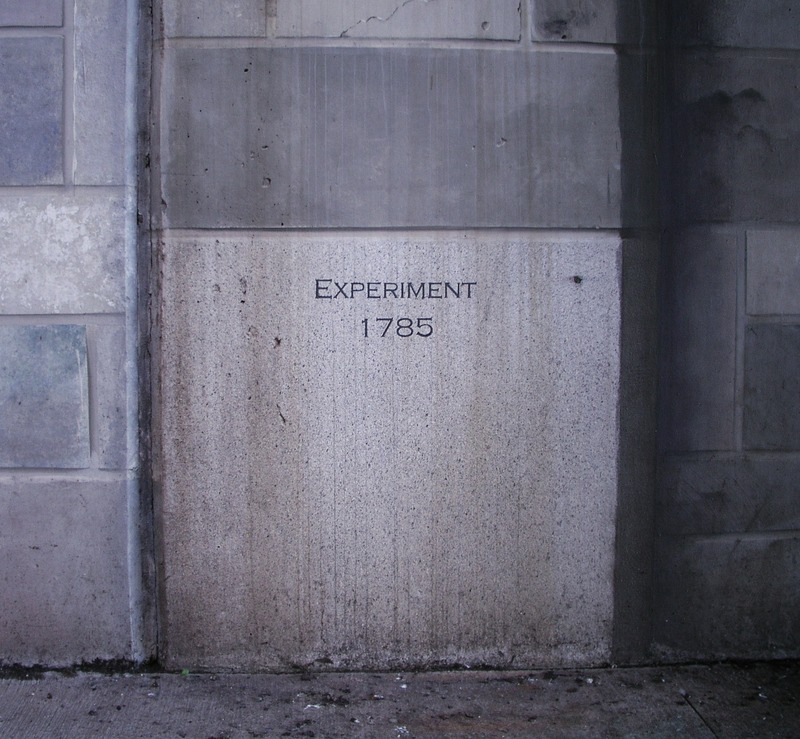 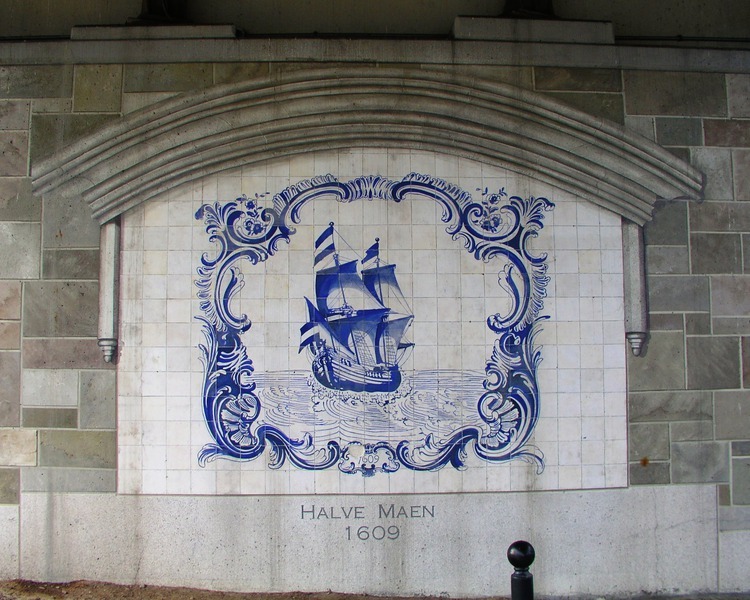 A wall painting under a bridge, Albany, NY, 2009-09.